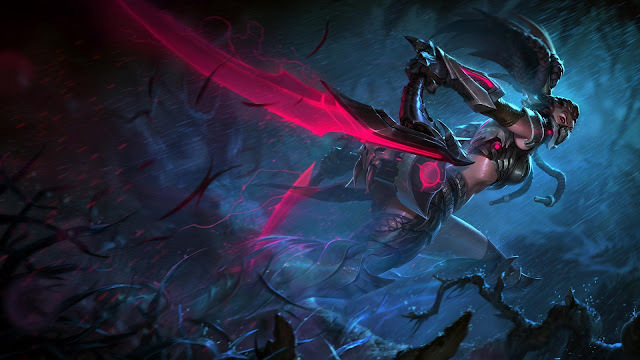 "You really want those to be your last words?" 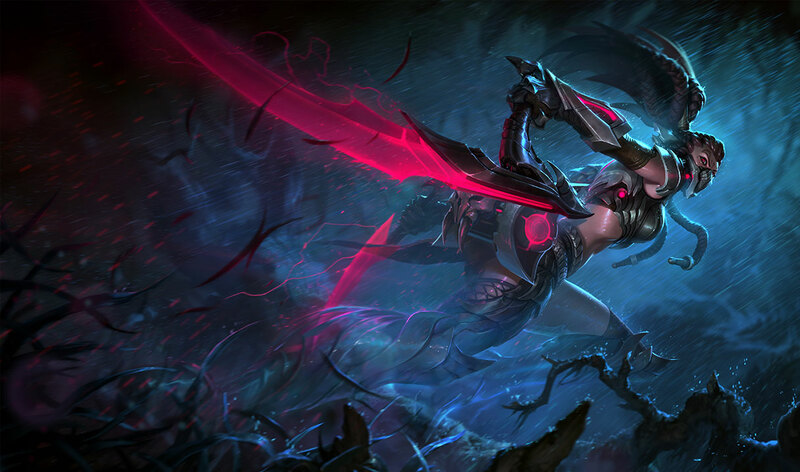 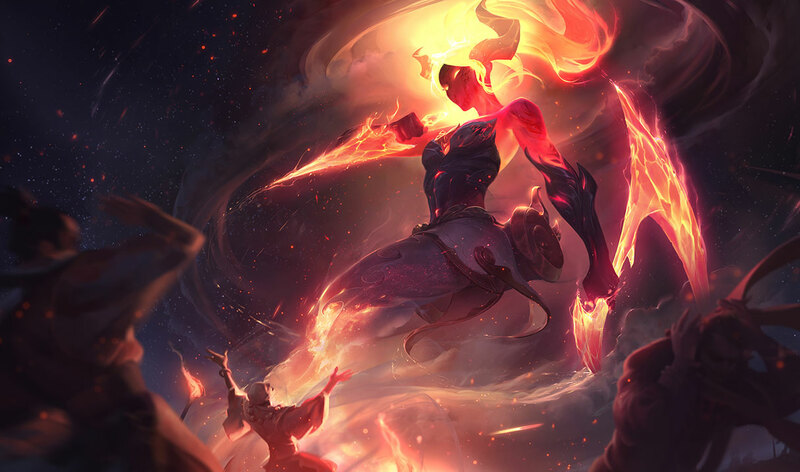 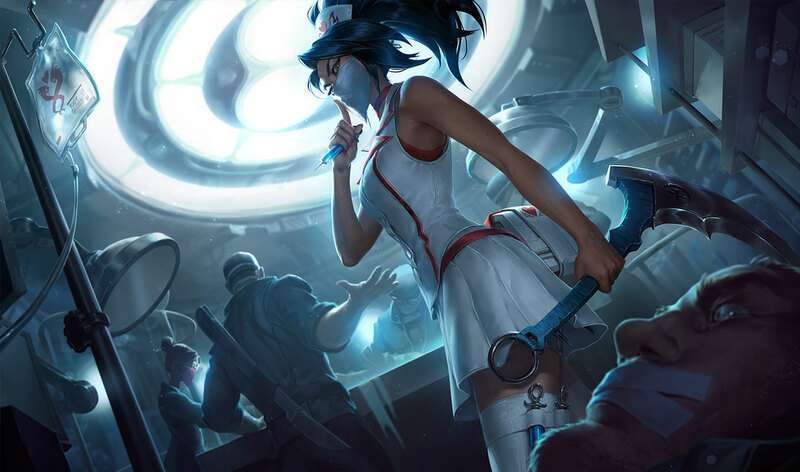 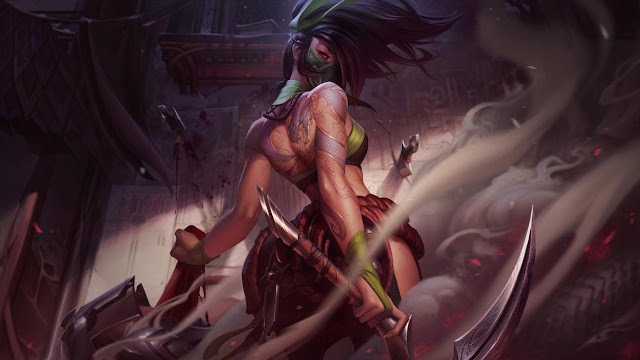 Akali's champion update is slicing it's way to live with patch 8.15, including new gameplay, visuals, updated skins, voiceover, and more! 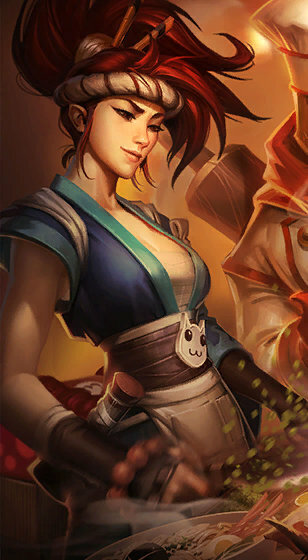 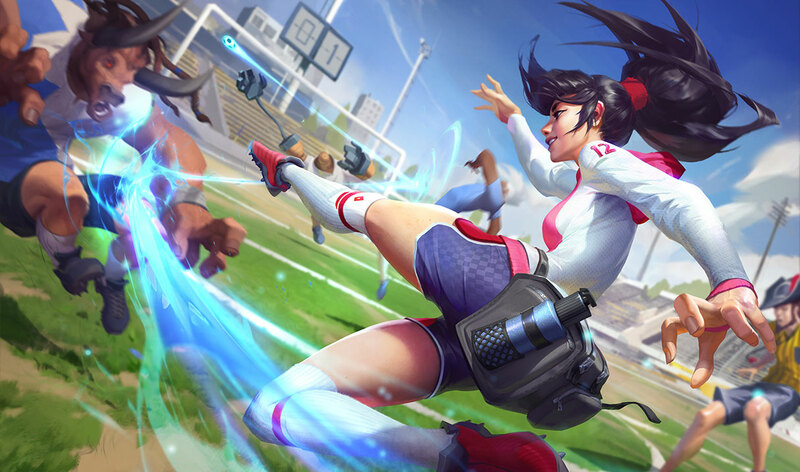 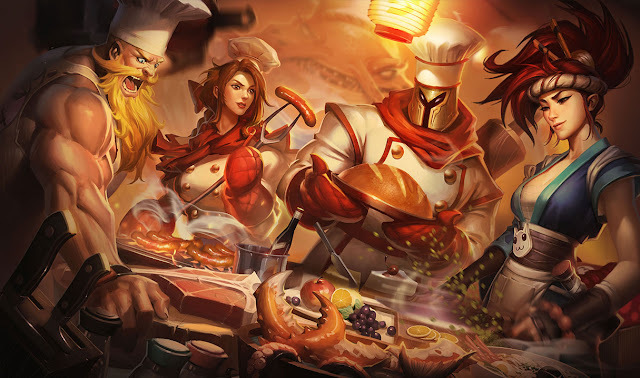 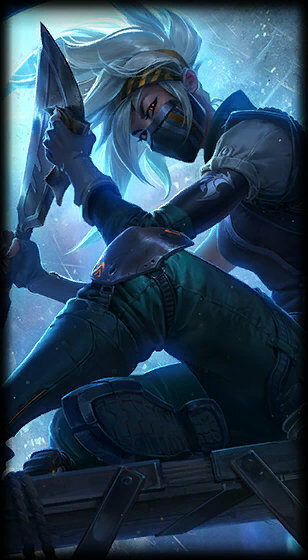 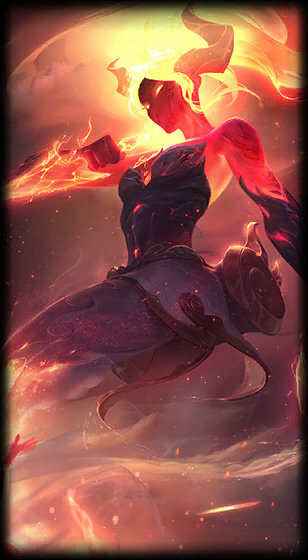 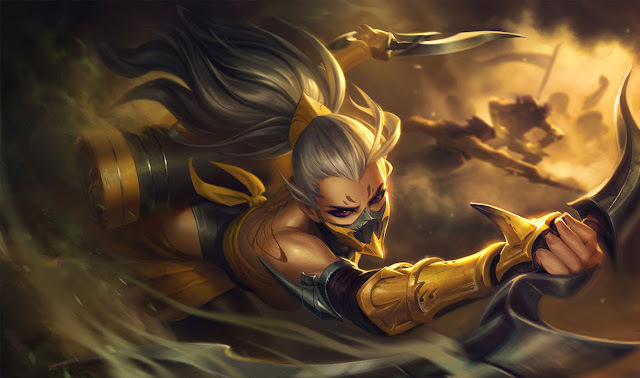 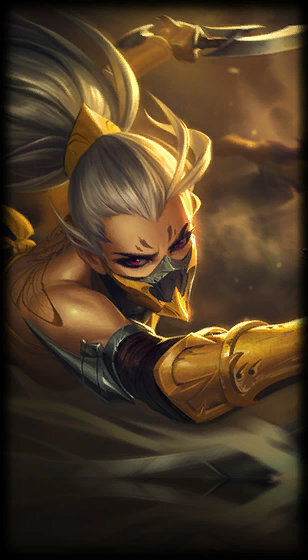 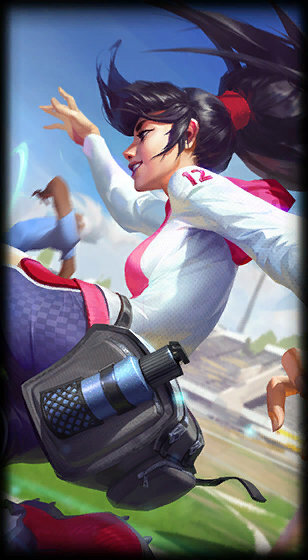 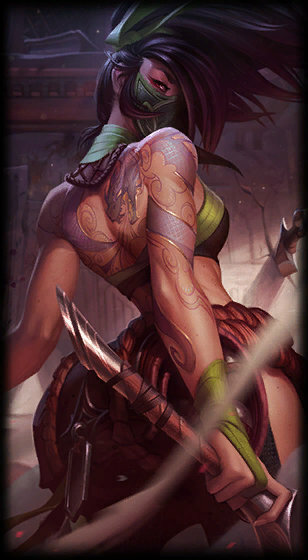 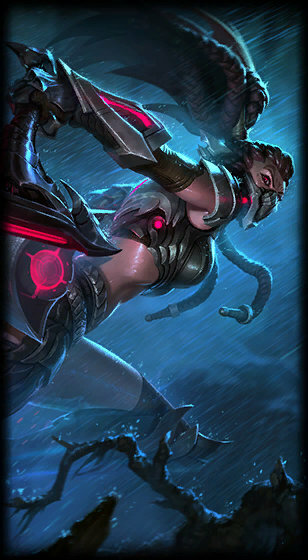 From the release announcement - "Akali available now!" 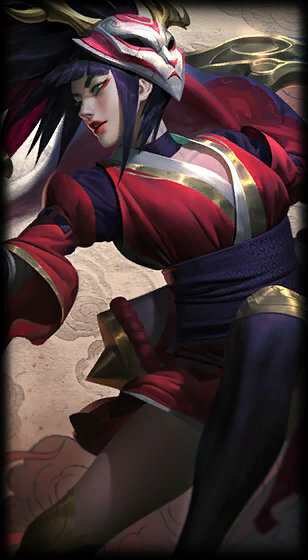 "The Kinkou Order teaches balance in all things. Sometimes balance needs a shove. 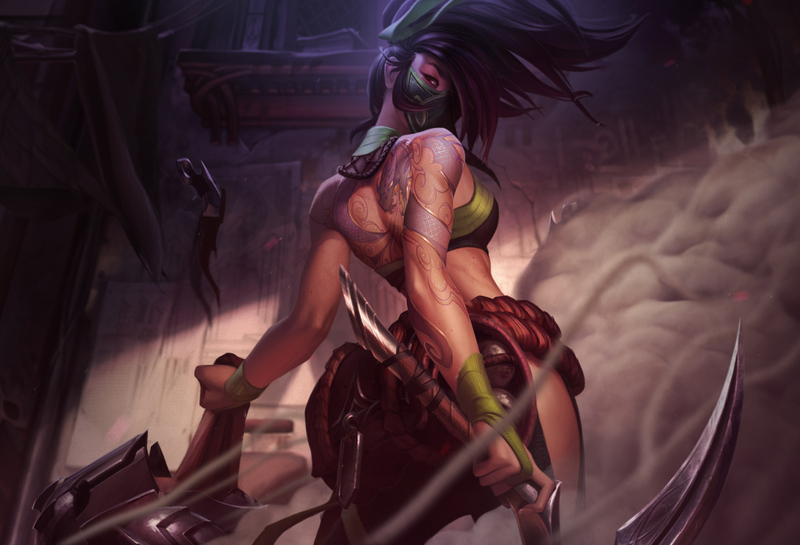 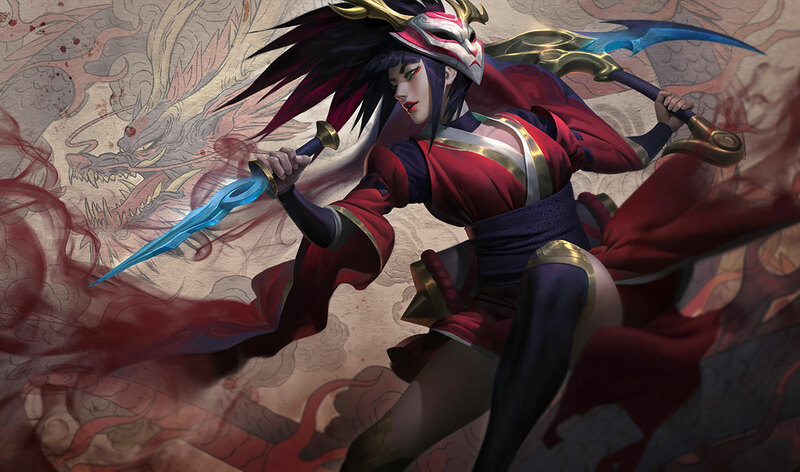 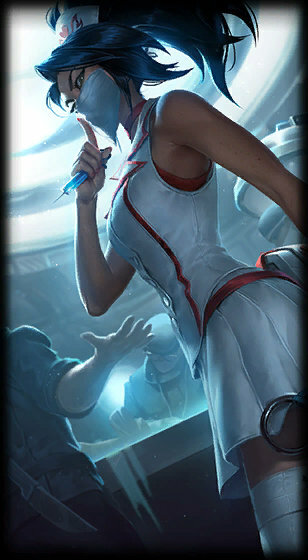 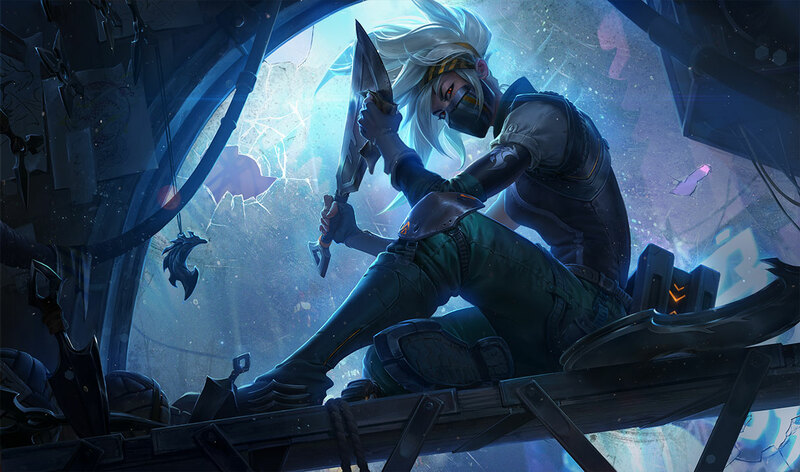 Akali's full updated bio and a new short story can be found on Universe.